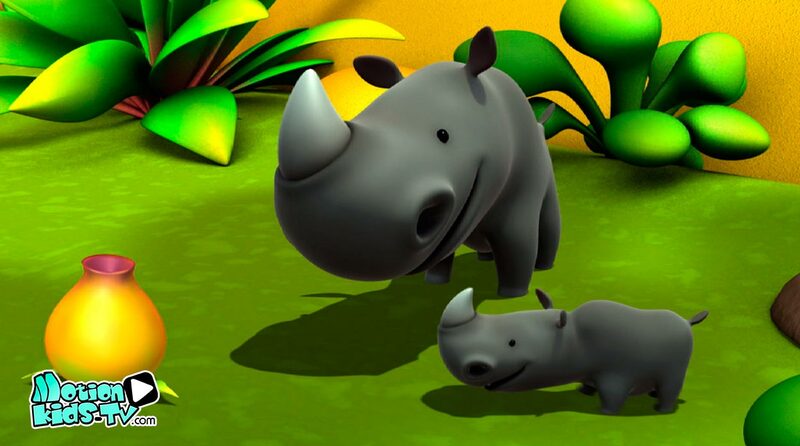 Drawings of animals, Lets go to learn the animals with children. 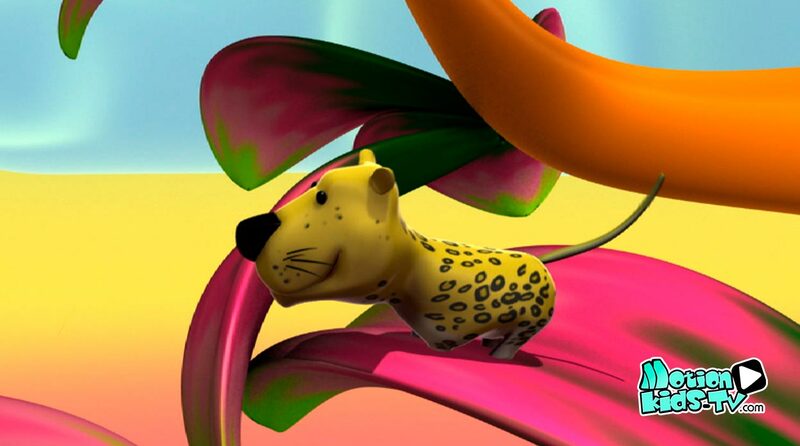 Each image of an animal corresponds to an Alex episode, our little friend who likes to know the world and the animals of the jungle. 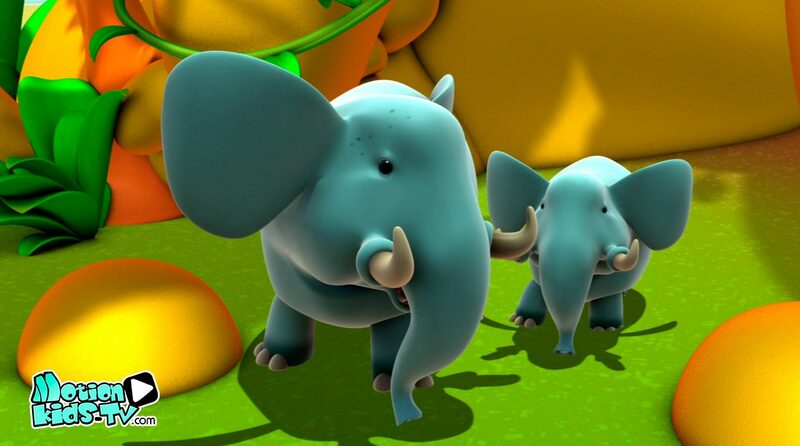 Make larger the image to learn more about each of the animals. 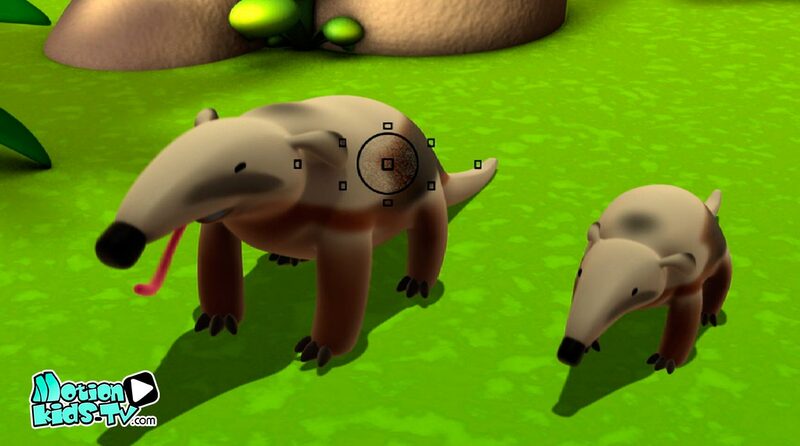 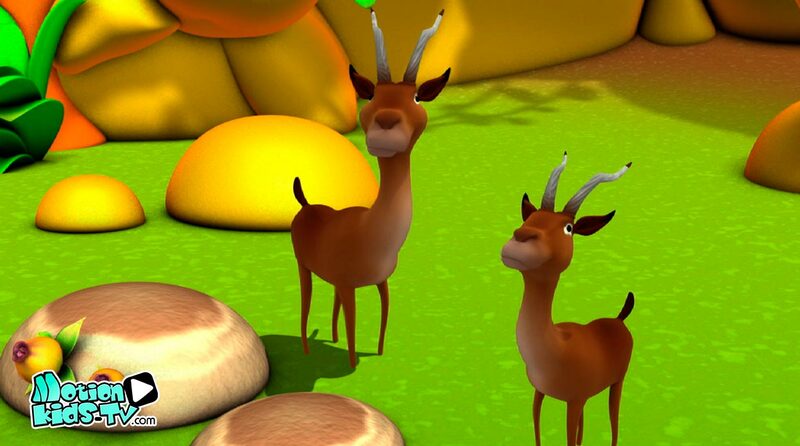 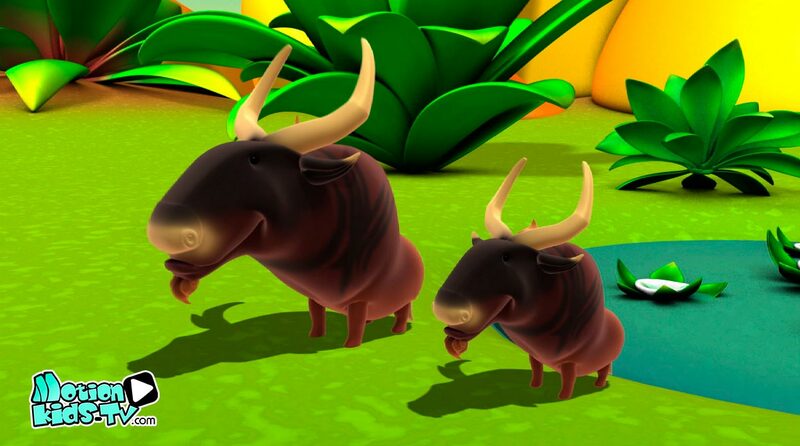 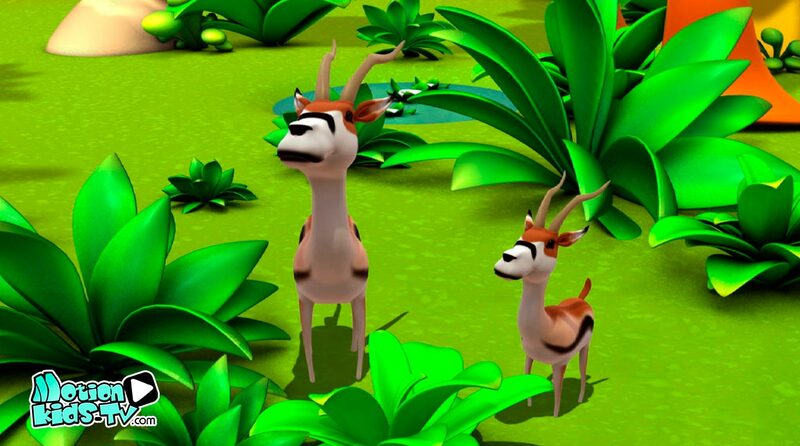 Animals educational resources for kids. 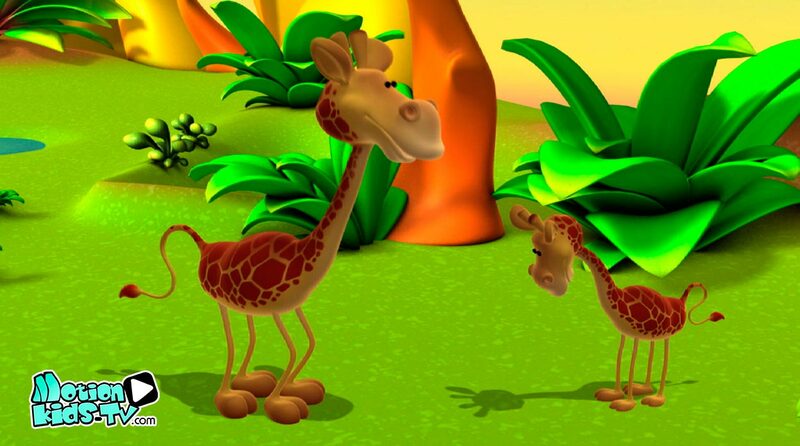 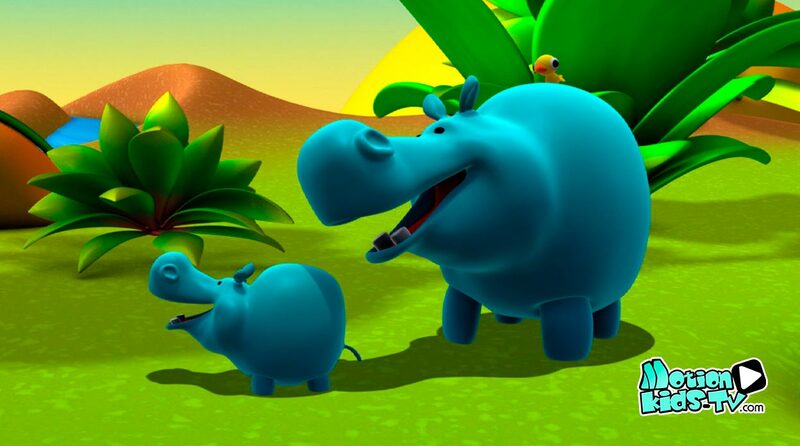 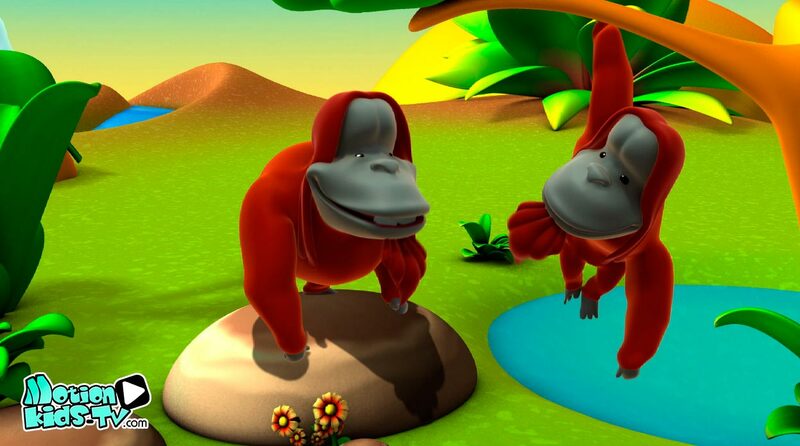 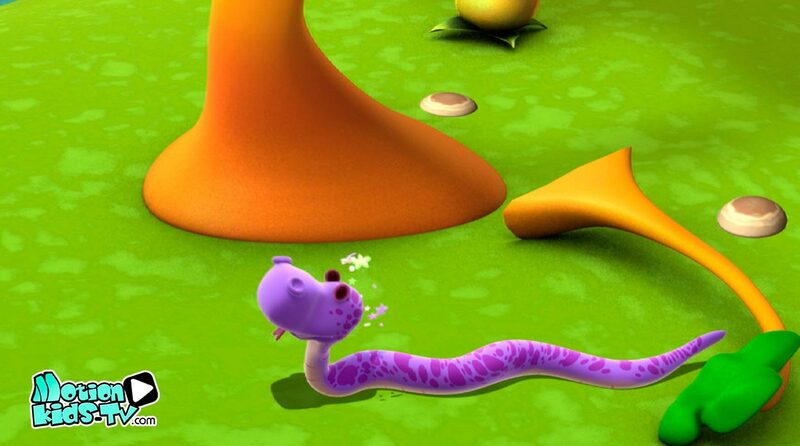 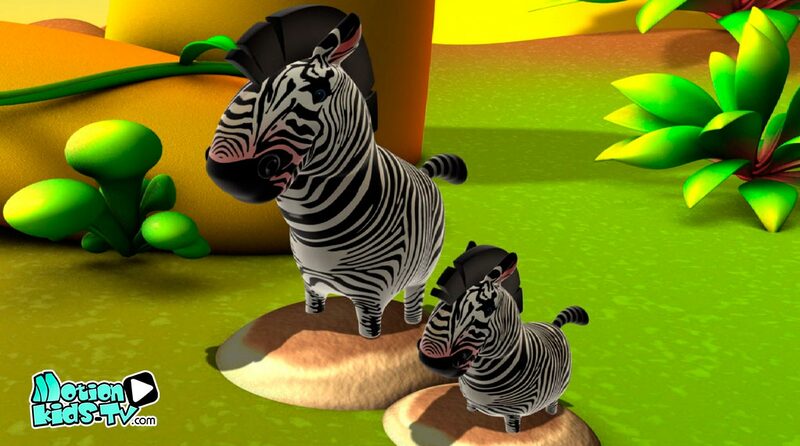 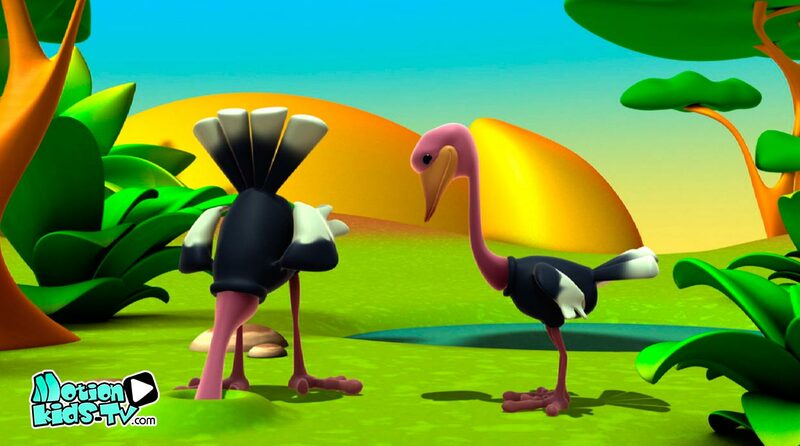 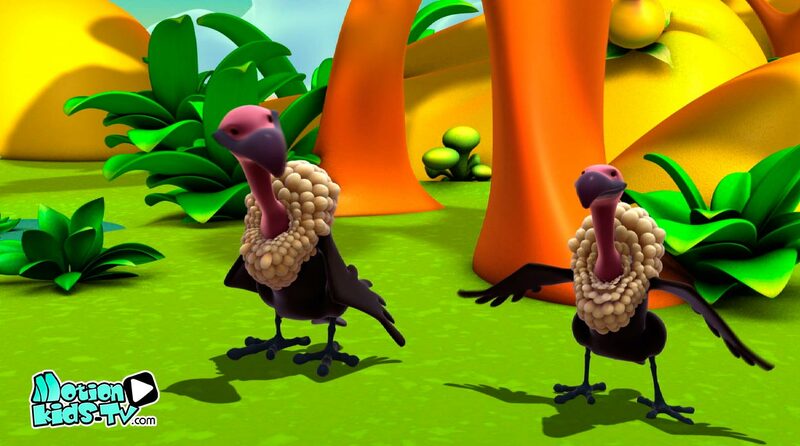 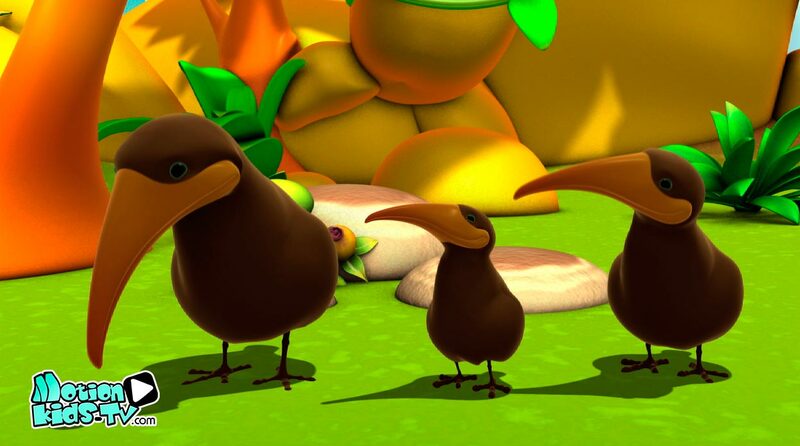 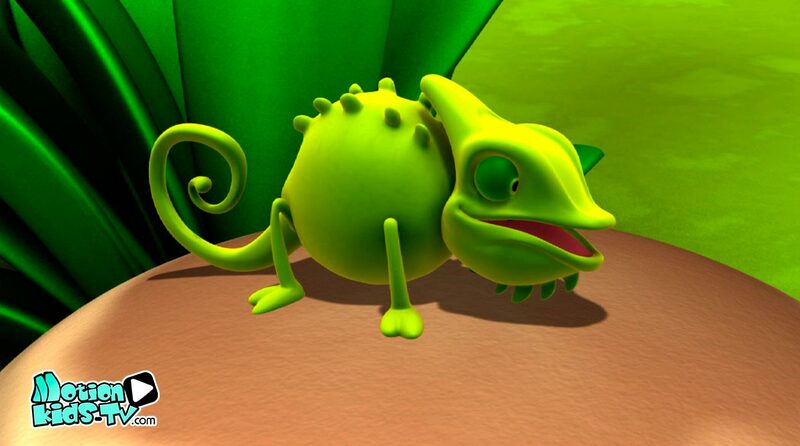 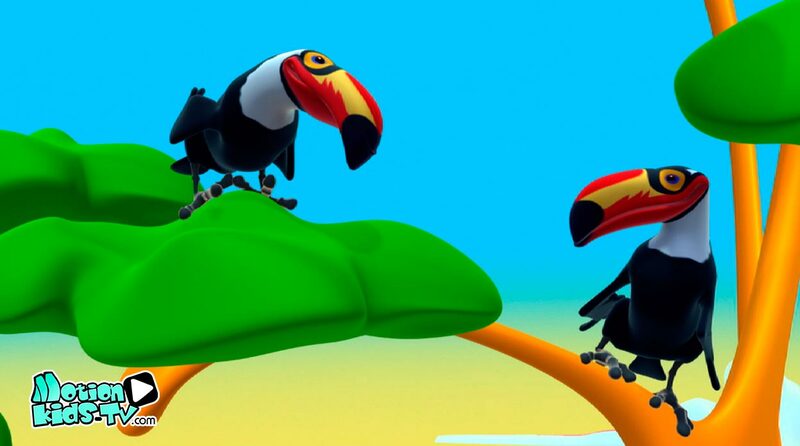 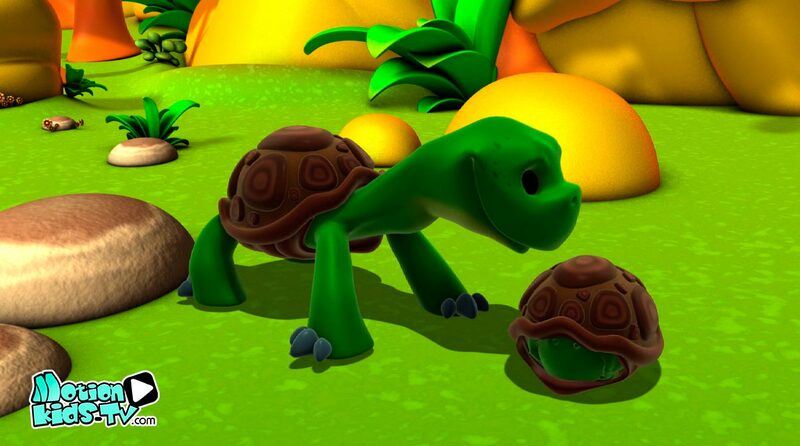 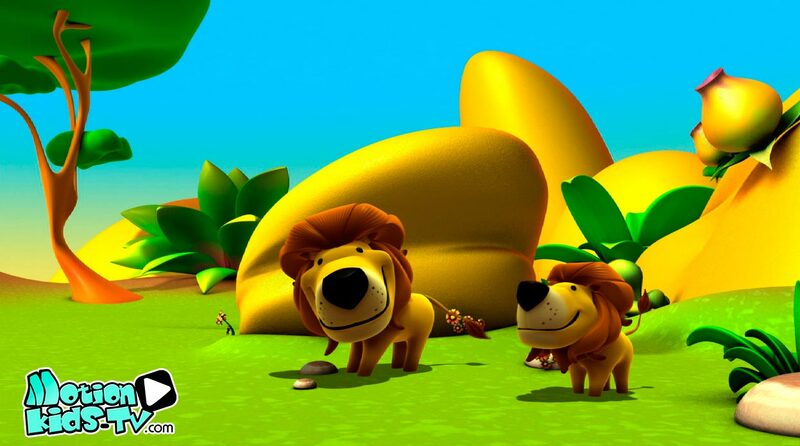 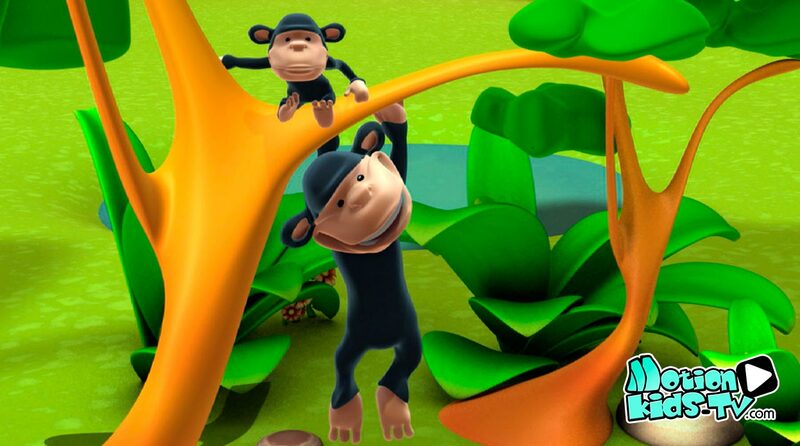 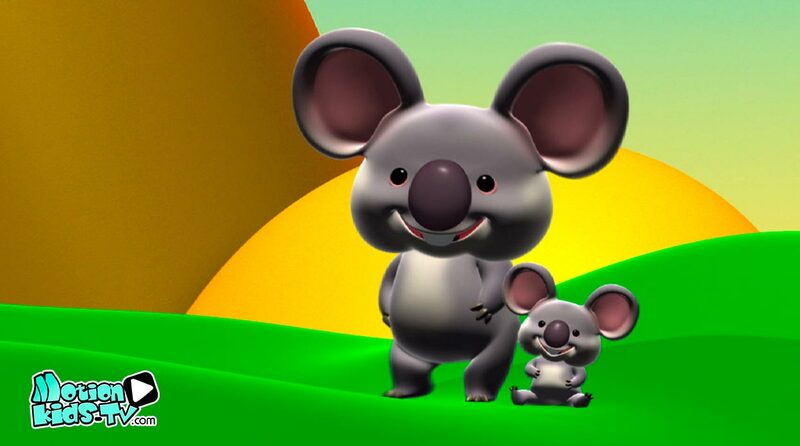 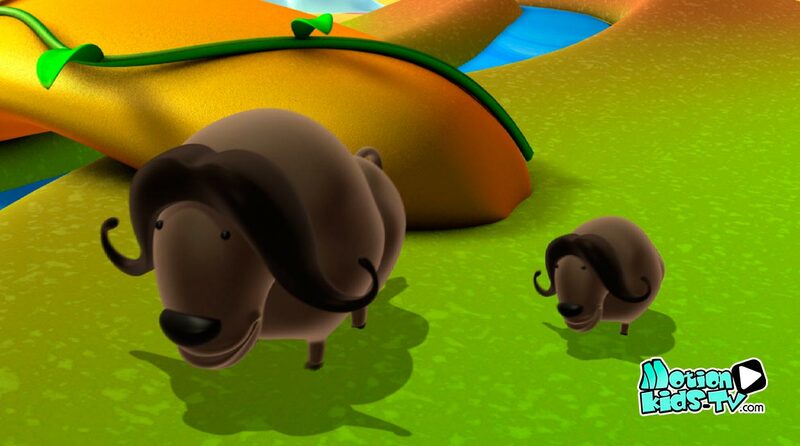 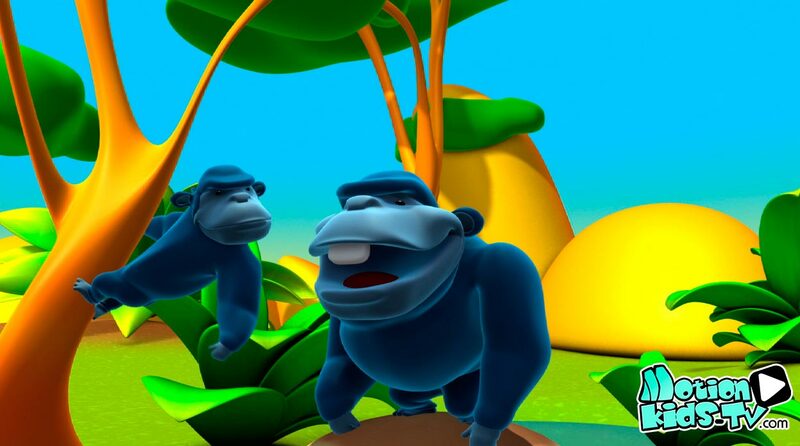 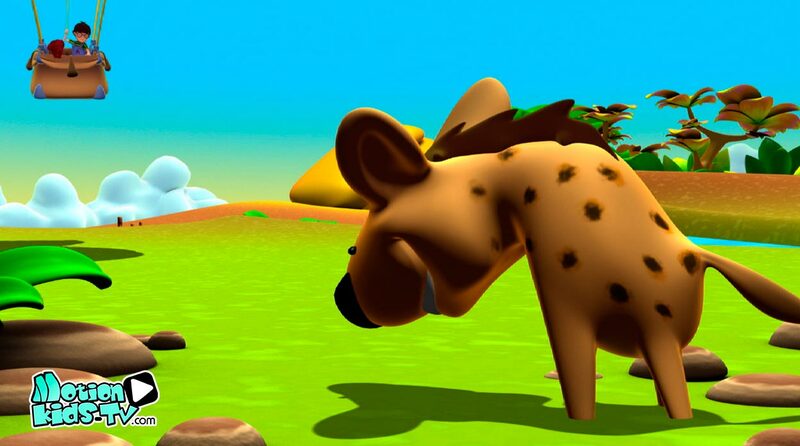 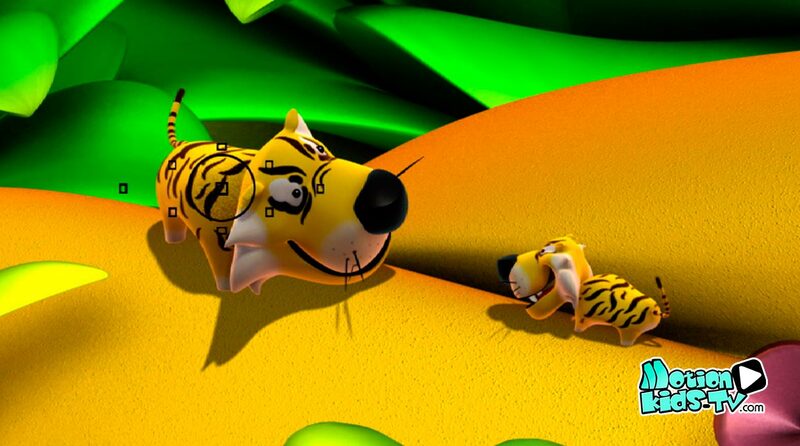 Pictures of Alex, educational animated series for children. 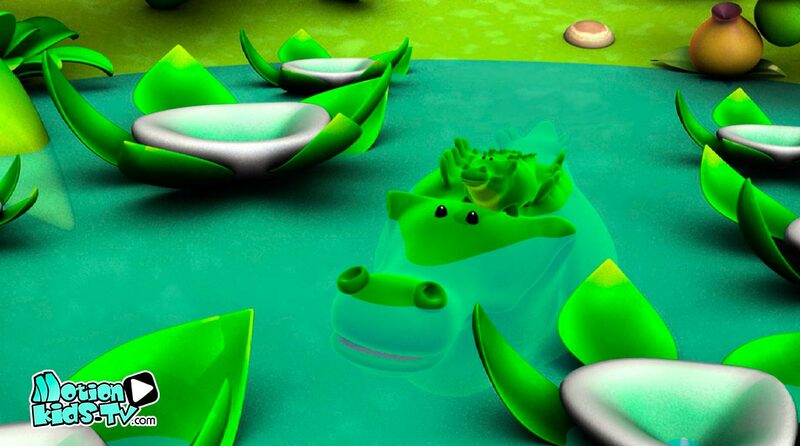 Rate the images you like best!